Baikei was born in Hokkaido in the 39th year of the Meiji era. His real given name was Yuzo. 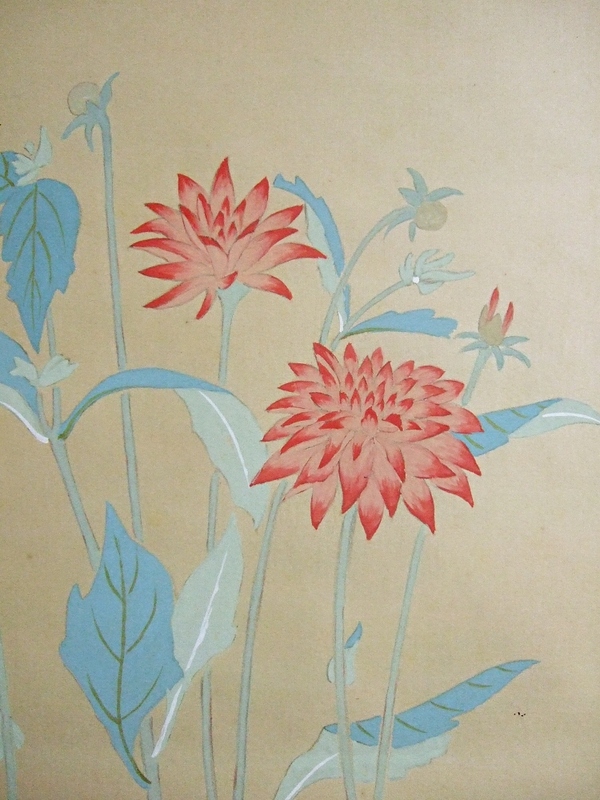 He studied Japanese-style painting under Taniguchi Kokyo. 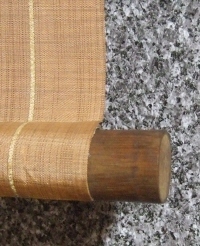 Baikei mainly flourished at personal exhibitions. 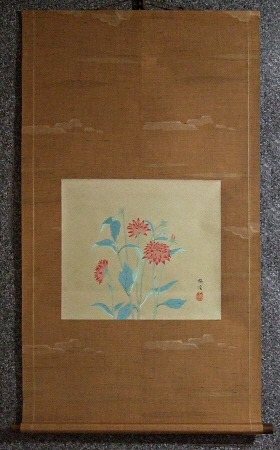 He was good at depicting Buddhist paintings, landscapes and flowers. He deceased in the first year of the Heisei era at the age of 84. 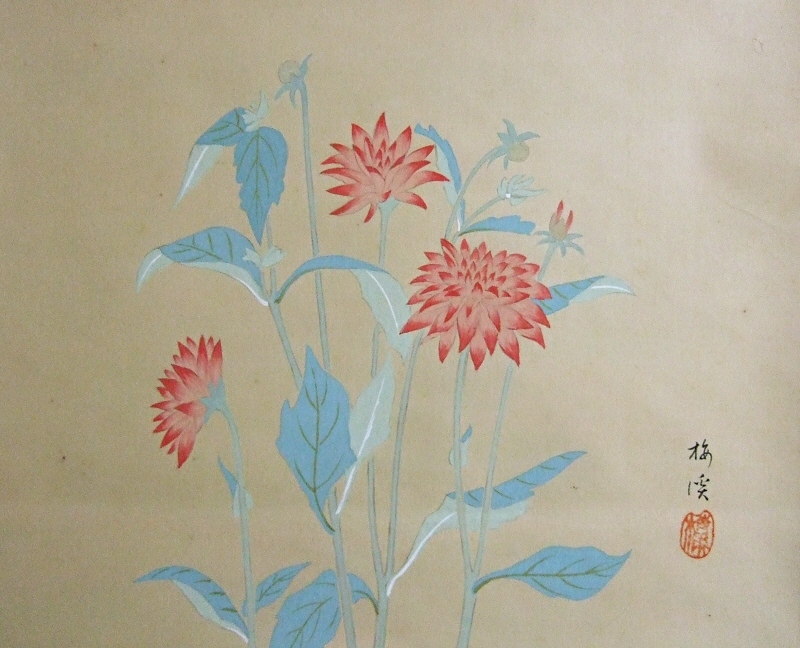 Poppy (Keshi) flowers and leaves are painted artistically.